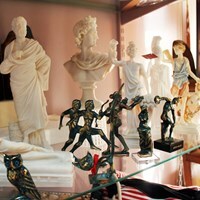 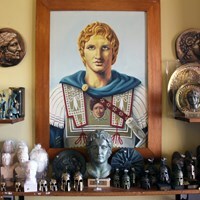 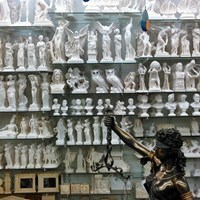 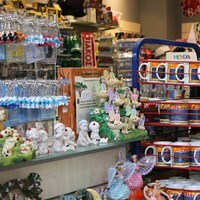 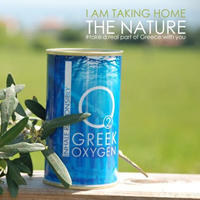 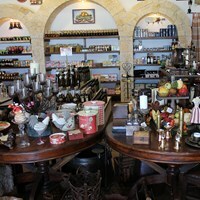 Greek Art Philippos shop is located in Hanioti of Halkidiki in Kassandra. 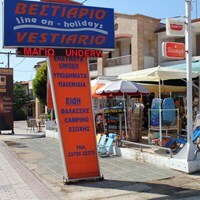 Called "Philippos" and first opened in 1993. 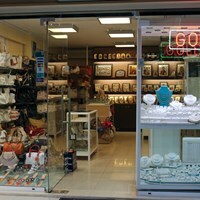 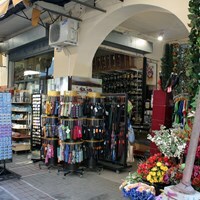 Shop Art & Gifts is situated at the walls of the city of Thessaloniki in the area of Eptapirgiou (Upper Town - Ano Poli).